Panacea Life Sciences is a vertically integrated, disruptive healthcare solutions company. Our purpose is to create a future where the human body can repair, restore, and rejuvenate itself. 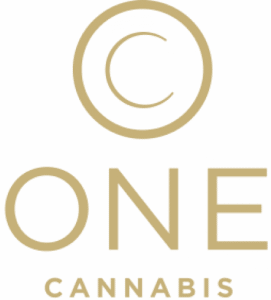 ONE Cannabis Franchise provides entrepreneurs a proven business model, award winning products and management, and an established brand in the marketplace.